Preparing a worship service and sermon with people in mind and heart! The grand teacher of homiletics, Haddon Robinson, always taught that you should plan your sermon by (make-believe or real) sitting around a table with a 14-year-old, a widow, a divorced person, married couple, young person, and an older retired person. I think he said five or six people. The much less famous and less adequate student and sometimes teacher of homiletics, my wife’s husband, always emphasizes that there are three kinds of people sitting in the room and we must be conscious of all three for the whole service! A strong believer who is there rain or shine and believes everything in the Bible even when he cannot understand it and follows Christ. Your wife would be one of those, and so would I. Preach to us. The person who makes it to church one out of four if possible and thinks he maybe believes in Christ most times I think perhaps. How many of these are at your church? We certainly do not know. But we must preach to them also (and plan the service with them in mind also). The person unsure of just about everything who is checking out the church that day. We wish there were more them and want to preach and plan so people who are 1 and 2 are eager to invite friends who are 3s. The person church-shopping who just got disgruntled at another church because he was #1 and the church aimed for #3 or vice-versa. 🙂 I am not including #4 in our planning, real as it is. My experience in planning my own sermons and when I helped to plan the worship service, and set the direction for it, is that it is easy to think of only one of those groups. Maybe two. 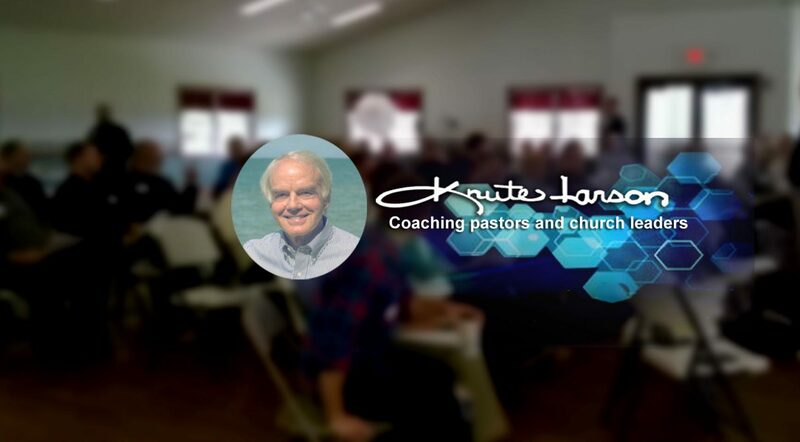 My experience in coaching pastors the last nine years is that it is easy and natural to lean toward either group 1 or group 3, and hard to try to touch all three. Sometimes that is related to the age or the conversion day of the captain of the ship, but often it is just habit and sometimes a blind spot. A good heart study and then staff discussion and then board subject might be to discuss how to connect with and at least be conscious of the people in groups 1-3 (and perhaps, for another day, your strategy or suggestions for those in group 4).